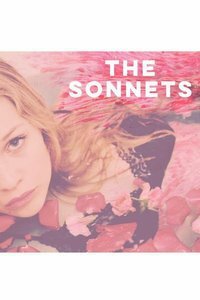 See it if You enjoy intelligence, connecting a 16th century play with high energy Go/Gos music. Love a great cast delivering the goods with style. Don't see it if You don’t like Go-Gos music, aren’t interested in something new, don’t like musicals at all, or are a curmudgeon about broad comedy. 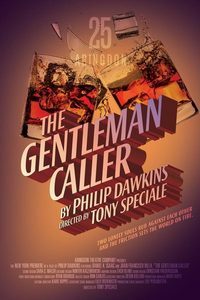 See it if You are interested in seeing a classic gay play beautifully directed & acted by a crack cast. It may feel dated but really is not. See it! Don't see it if You don’t like gay plays, aren’t interested in theatre history or are a curmudgeon of any kind. Don't see it if you don't like new plays, don't want to hear about T Williams and W Inge, don't like fictional tales abt real people, or are rude & mean. See it if you like Charles's plays. This is 1 of the best he's written in years. A wonderful journey, all the actors are amazing. You'll laugh & cry. 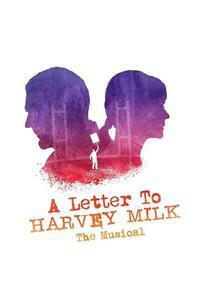 See it if You love intimate musicals, with talented casts telling an absorbing, original story. You like to cry at shows. You love someone gay. 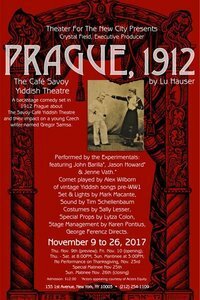 See it if You are interested in conversational theatre, love the history of the Public Theatre and want to see a play that requires deep thought. Don't see it if You get bored easy, You don’t want to know about Joseph Papp’s early struggles. You can’t listen attentively. 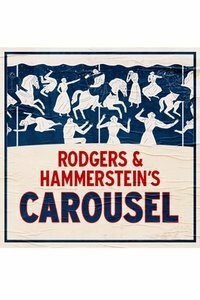 See it if You enjoy an old fashioned 1920s musical with lovely songs, great costumes, a good & peppy cast, decent choreography and production values. Don't see it if You don't like fluff, would be disappointed in a lead actor who can't sing, aren't into musicals, or are a curmudgeon in every way. 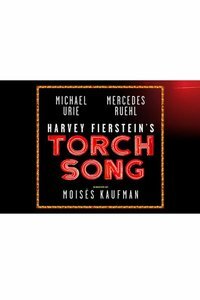 See it if Harold Arlen’s music and Yip Harbug’s book & lyrics interest you.You enjoy an uneven, energetic cast try to make sense of a 60 yr old show. 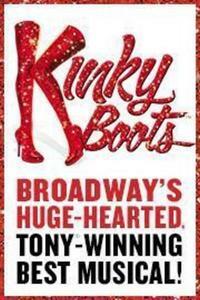 See it if you just want to LAUGH, from the moment you enter the theatre until the show is over, thru intermission. Pure fun, brilliant all around. Don't see it if You don't like British farce, who-dunnits, or anything English. you don't like to laugh. You don't have a funny bone in your body. 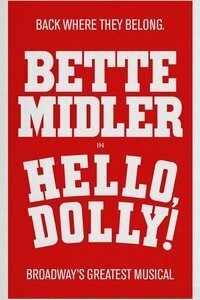 See it if you love a lavish production of a classic musical with a perfect cast, you've never seen Bette Midler live onstage, and if you love life. Don't see it if you don't find anything funny or you're a curmudgeon. See it if you care about humanity, you love great storytelling/acting, & if you want to be uplifted by how one boy's death changes the lives of many. Don't see it if You are homophobic, agoraphobic or afraid of confronting real life. You don't like one person shows. You don't like a good story, well told. 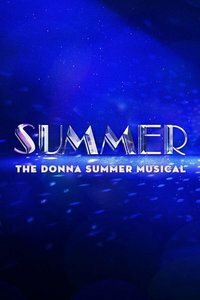 See it if You like Donna Summer’s music and don’t mind an insipid show around it. 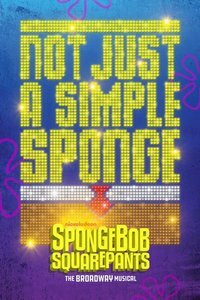 Don't see it if You can’t stand slick shows with no substance, don’t like jukebox musicals, or not interested in disco! See it if You enjoy great singing & dancing, an interesting conglomerate score, crave entertainment, want to have FUN, and don't mind a silly premise. Don't see it if You don't like cartoon characters portrayed by humans, you don't like musicals, or are basically a curmudgeon. If you want serious theatre. 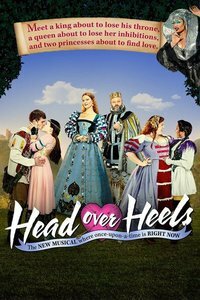 See it if You enjoy classic musical revivals with excellent casts, unique perspectives on the material, and beautiful dancing. This show is exquisite! Don't see it if You don't like classic musicals, don't appreciate great singing and dancing, aren't interested in seeing an old great show done well. 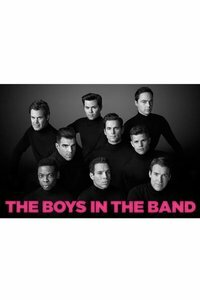 See it if You love Cindy Lauper’s music, Harvey & Jerry’s creative team, & want a feel good show about finding the good in everyone. A modern classic. Don't see it if You don’t like rock scores, drag queens or British stories. See it if You love a classic gay play in a perfect production in every way. Especially if you love Michael Urie and Mercedes Reuhl. Don't see it if You don’t like gay theatre, are an unfeeling person or don’t like perfection. 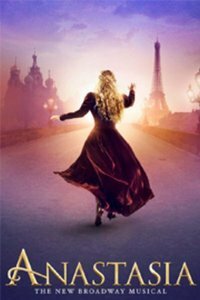 See it if You enjoy historical recreations, seeing varied acting techniques in a beautiful period setting. Don't see it if You want a cohesive story, melodrama gets on your nerves, you have a history with Frank Kafka, you don’t like period pieces or Jewish angst. 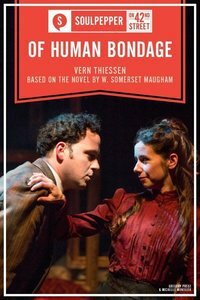 See it if You like engaging, insightful ensemble theatre. Don't see it if Don’t miss it! 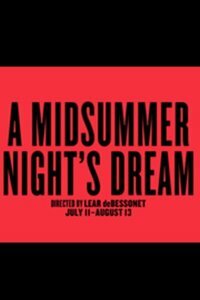 See it if you love Shakespeare in the park, you love great actors relishing great roles, and you enjoy a beautiful night out watching a play outdoors. 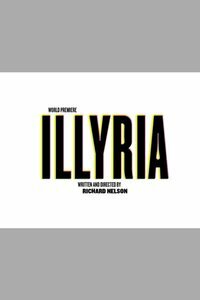 Don't see it if you hate Shakespeare, don't like interesting interpretations of classic plays or do not have funny bone in your body. 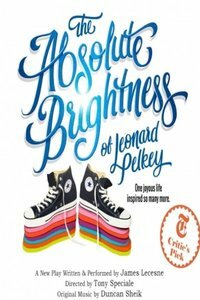 See it if you appreciate a great story, beautifully told by an amazing group of actors, with limited sets and dazzling simple special effects.